Commercial vehicles operate on roads and highways alongside private passenger vehicles including cars, SUVs, small trucks and motorcycles. Drivers of commercial vehicles must obey traffic laws just as other drivers are expected to do. However, there are many differences in the way commercial vehicles are operated and regulated. Typically, a commercial vehicle is operated as part of a business. In the event of a motor vehicle accident, different layers of liability (responsibility) may apply. The owner of the business, the commercial vehicle dispatcher, the driver and the driver’s supervisors are all potentially liable to compensate someone injured in a crash. If you were the one injured in an accident involving a commercial vehicle, Johnstone & Gabhart, LLP, strongly recommends that you contact an attorney to represent you as soon as possible. You may have been an occupant in a car, truck or bus in the crash, or you may have been a pedestrian or bicyclist. In any case, you will likely need help from an experienced attorney to navigate the complex network of insurance companies, inspectors, law enforcement agents and health care providers. With a knowledgeable lawyer on your side, you can concentrate on getting better and leave the bewildering but necessary paperwork, phone calls and face-to-face interactions with decision-makers to us. We are prepared to act on your behalf with your long-term best interests in mind at all times. 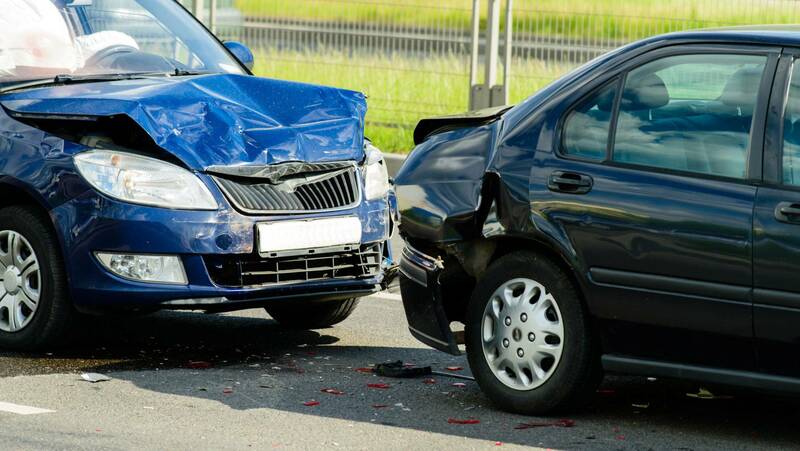 Our lawyers represent commercial vehicle accident victims on a contingency basis. We offer free initial consultations. In other words, we normally do not collect compensation until our clients collect. Call our Charleston law offices at 877-416-5457 or email us to schedule a no-obligation consultation.